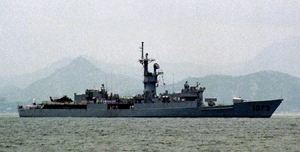 On 21 August 1980 - CGN-35 Truxtun rescues 42 Vietnamese refugees over 200 miles southeast of Saigon. 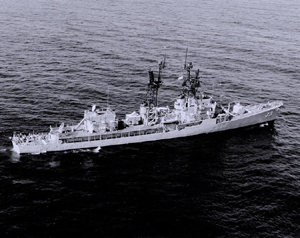 On April 5 1980, she rendezvoused with USS Downes (FF-1070) and embarked 29 Vietnamese refugees whom the frigate had rescued at sea. The salvage tug arrived in Singapore on April 7 and disembarked the refugees. On 10 June 1980, a USN P-3 located a refugee boat in the South China Sea and directed the American merchant ship SS Point Margo to rescue the 28 refugees. 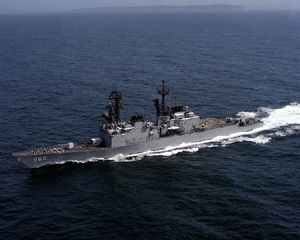 On Oct 29 1980 - USS Parsons (DDG-33) rescues 110 Vietnamese refugees 330 miles south of Saigon. 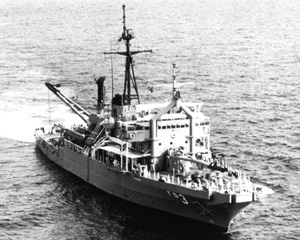 On 25 April 1980, USNS Sealift Antarctic rescued 59 Vietnamese refugees about 300 miles northeast of Saigon. A P-3 aircraft from Patrol Squadron Four directed the ship to the rescue. 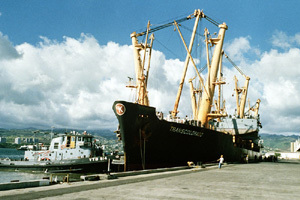 On 1 July 1980, TAOT-176 Sealift Antarctic rescued 176 Vietnamese refugees and 9 Indonesians from a disabled Indonesian craft in the South China Sea. 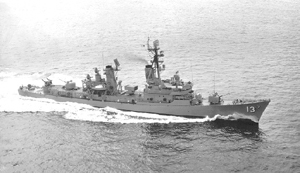 On 15 July 1980, DDG-16 Joseph Strauss rescued 44 Vietnamese refugees. 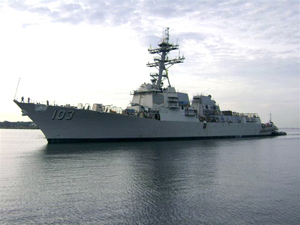 DD-972 rescued 84 refugees 300 miles northeast of Singapore on 4 August. On 11 August 1980, the SS Transcolorado, an MSC-chartered ship, rescued 67 Vietnamese refugees, 240 miles southeast of Saigon. 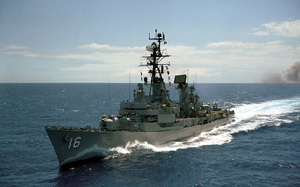 On 3 September 1980, DD-966 Hewitt rescued 12 refugees.